You can download Luwan of Brida by Sarang Mahajan free in pdf format. Brida is a small village in the farthest corner of Inkredia, located at the foot of the great Malingo Mountains. This beautiful village is a brewing pot of troubles. 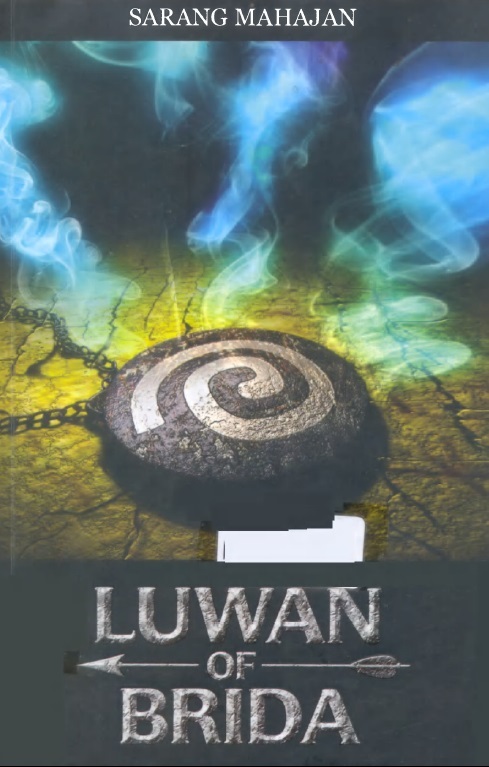 And Luwan plucks out of it a danger that will claim his life, unless he escapes to a safe place. But between him and safety lies a perilous journey. As Luwan plunges into a thrilling escapade, he explores the wildly fantastical side of his country. Fleeing through unknown regions with enemies chasing him like a wind, he sees the great wonders of Inkredia and terrible dangers hiding in its dark corners. He meets the most brutal assassins known to the mankind and bloodcurdling nonhumans of various kinds. And... he quickly discovers, that for some reason, they all want him dead.